Moving can be an exciting time and for many, it means a brand new beginning. Especially if you are moving to a different state, it can feel like starting over, and you may be moving for a life change or because you landed a new job. Whatever your reason, now is the time to begin planning what you need to pack, what you might want to sell or donate, and whether you would like to use a moving service to help get your items safely to your new home. While packing and moving can be overwhelming, you can find helpful tips below that will put your mind at ease. While most people do not describe moving as “fun”, it does not have to be a stressful experience. Do Your Research. There’s nothing like moving to a new city and not knowing anything about it. In fact, that can make the whole experience lonely and make you feel like a stranger in a new place. Instead, as you prep for your move, take the time to research the location. Should you throw out your binoculars, or would they be useful for bird watching in the new area? Are there good galleries or local malls? Find Important Records. One of the worst things that can happen is accidentally packing away your important documents—financial, medical, dental—and not knowing where they ended up. Emergency situations can happen after you move, and these situations can become even scarier if you don’t have the necessary documents. Make sure you packed important documents separately and that you clearly labeled them. Pack As Soon As You Know You’re Moving. It’s never too early to start packing. 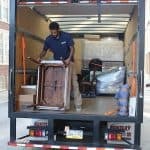 Unless you choose to hire a moving service that also packs your belongings for you, you will likely spend a great deal of time choosing what to pack and what you should toss. Additionally, your new job might not be funding your move and it will cost you out of pocket. The more you bring with you, the more expensive it will be. Keep All Your Receipts. Keeping your receipts will help for many reasons. For example, if you donate items to certain organizations—like Goodwill—you can use this receipt to help during tax season when you can deduct some of the value against your income taxes. 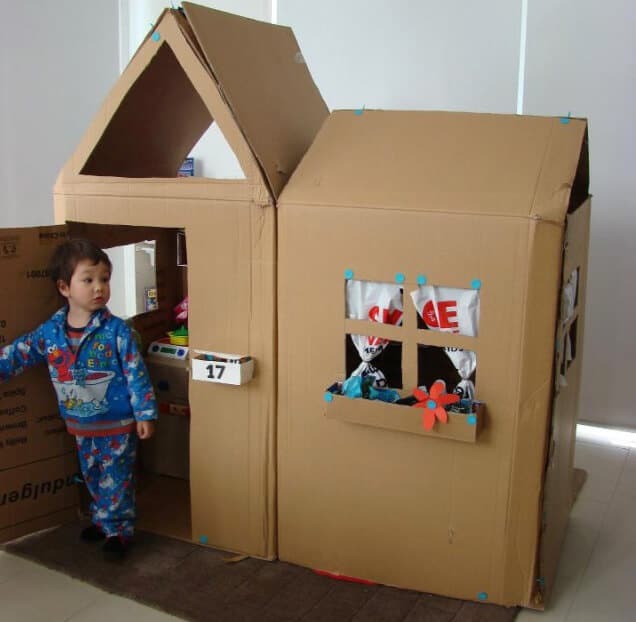 In other cases, your job may reimburse you for part or all your moving expenses if you kept the receipts. Additionally, if your job requires you to relocate, you may also have the opportunity to deduct certain moving expenses from your taxes. Hire a Great Moving Service. 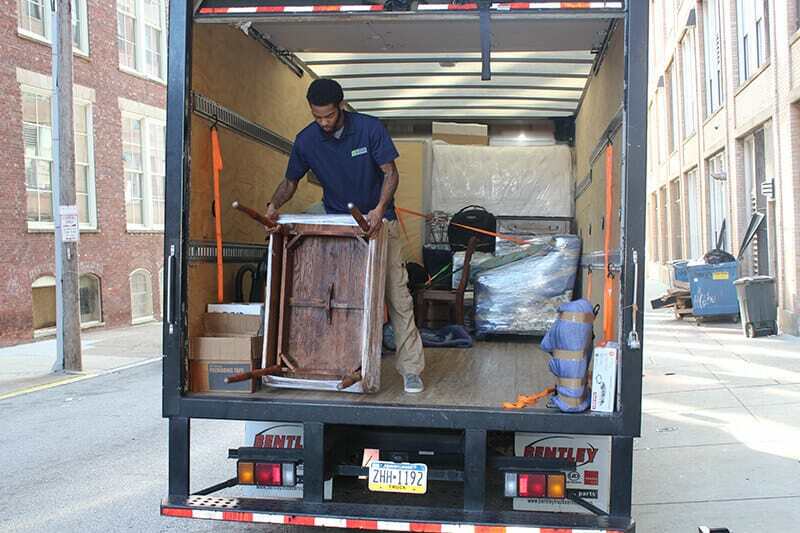 One of the easiest ways you can take stress off you and your family is by hiring a long distance moving company Washington, DC offers at Suburban Solutions. 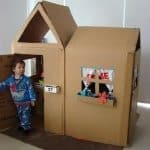 If any of your friends have recently moved, they may know of reputable local moving services, but you should always check a company out online to look at customer reviews.